Ken's Towing & Hauling, Inc. is a family owned and operated company serving the greater Detroit area for over 25 years. 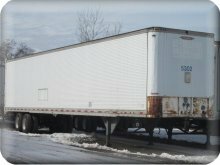 We deliver clean, dry semi-storage trailers to your place of business or construction site at a reasonable rate and have low monthly rental fees. 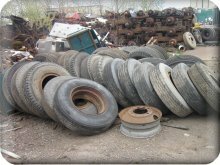 We offer a variety of trailer parts and a large inventory of trailer tires for sale. 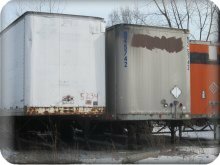 In addition we are interested in purchasing semi-trailers and salvage trucks and steel.